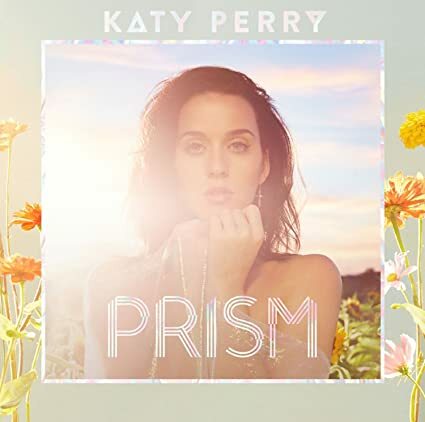 Miss Katy Perry » Blog Archive » Katy Perry’s Journal of Vietnam! Katy Perry’s Journal of Vietnam! Katy Perry is an entertainer and UNICEF Goodwill Ambassador. The views expressed here are her own. Last month, I traveled nearly 8,000 miles to Ninh Thuan Province, a rural region in Vietnam’s south central coast, and one of the most disadvantaged areas in the country. The stunning coastline of Ninh Thuan Province is a stark contrast to the barren, hard-to-reach hillsides and dilapidated wooden homes inland, where most people live, enduring the daily struggles that come with extreme poverty. These struggles include lack of access to quality health care and education; food insecurity caused by climate change; lack of clean water and sanitation; and an overall absence of opportunities. I spent four days in this region with UNICEF, meeting children and families affected by some of these struggles, and getting an insight into what is being done to tackle the inequities that some of the country’s most disadvantaged children face. Ahead, my journal entries and some photos from the trip. You can also watch video highlights here.